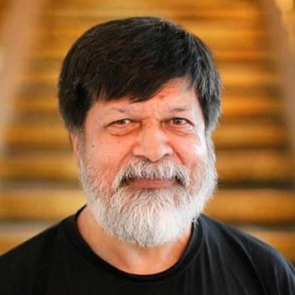 Shahidul Alam is an award-winning photographer, academic and human rights defender. In 1989, he set up Drik picture library and in 1998 he founded Pathshala: South Asian Institute of Photography. Pathshala has trained hundreds of photographers been playing a pivotal role in changing the social attitude towards photography in Bangladesh. 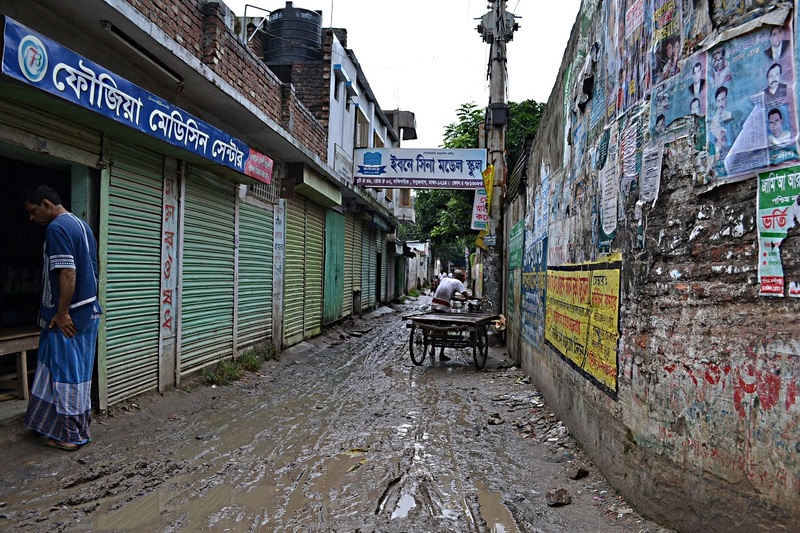 Shahidul's vision of Pathshala: 'it strives to do much more than teach photography. It is about using the language of images to bring about social change. It is about nurturing minds and encouraging critical thinking. It is about responsible citizenship. In a land where textual literacy is low, it is about reaching out where words have failed. In a society where sleek advertising images construct our sense of values, studying at Pathshala is about challenging cultures of dominance.' Shahidul is also a director of Chobi Mela, the festival of photography in Asia. Human rights defenders (HRDs) in Bangladesh endure judicial harassment, arbitrary arrest, fabricated charges, abduction, physical attacks, torture and extrajudicial killings. Human rights violations against HRDs are committed by both state and non-state actors including corporations, impunity remains one of the most serious issues of concern, particularly as fatal attacks on human rights defenders and journalsits become increasingly common.